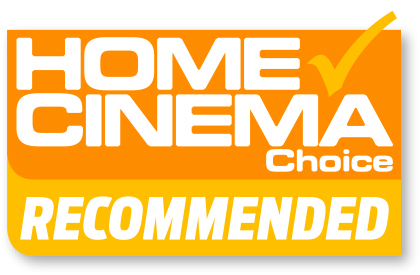 Danny Phillips took a trip to the Mine of Moria and beyond in the latest edition of the Home Cinema Choice and awarded Tangent Spectrum 5.1 the Home Cinema Choice "Recommended" stamp. WE SAY: With its gorgeous design, solid build and impressive performance, Tangent's 5.1 system is well worth a look if you want full-fat home cinema without stretching your cash. You can read the whole review in our review section here.